Judy has had stand-up specials on HBO, Comedy Central and LOGO. 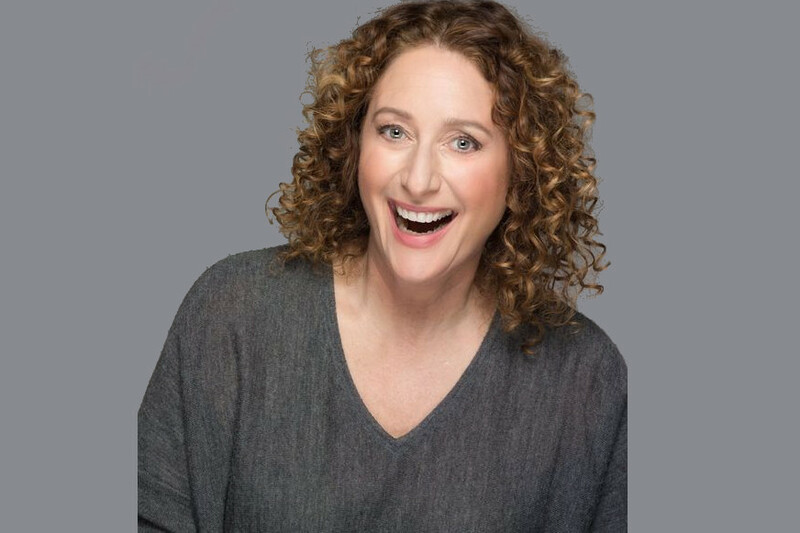 She has also written and starred in two critically acclaimed, Off-Broadway hit shows: The Judy Show – My Life as a Sitcom (Outer Critics Circle Nomination), and 25 Questions for a Jewish Mother (GLAAD Media Award – Outstanding NY Theater, Drama Desk Nomination – Actor). Judy received rave reviews portraying Gremio in The Public Theater’s all female production of The Taming of The Shrew for Shakespeare in the Park. She also co-starred in Off-Broadway’s Clinton! The Musical, and Disasater! The Musical. Judy recently appeared on The Late Show with Stephen Colbert. She can be seen on the new Showtime series I’m Dying Up Here, and Netflix’s Friends From College, she has recurring roles on Pop TV’s NightCap!, and TBS’s, Search Party. Judy was featured in Woody Allen’s series Crisis In Six Scenes on Amazon, and also appears on the hit web-series The Other F Word, which is featured on Amazon Prime. Judy’s other most recent TV appearances include guest-starring roles on Louie, Broad City, Friends From College, The Unbreakable Kimmy Schmidt, The Jim Gaffigan Show, Inside Amy Schumer, Difficult People, 30 Rock, 2 Broke Girls, Melissa & Joey, The Big C, and She also won two Emmy awards for writing and producing, The Rosie O’Donnell Show. Judy was the host of HBO’s At The Multiplex with Judy Gold, and was an original cast member of Tru TV’s World’s Dumbest. Judy is the host of the hit podcast Kill Me Now on CBS’ play.it and iTunes. Judy has made numerous appearances on The Steve Harvey Show, The View, The Today Show, and The Wendy Williams Show. She has written for The New York Times, Huffington Post, CNN.com. You can find her at JudyGold.com and follow her on Twitter – @jewdygold.